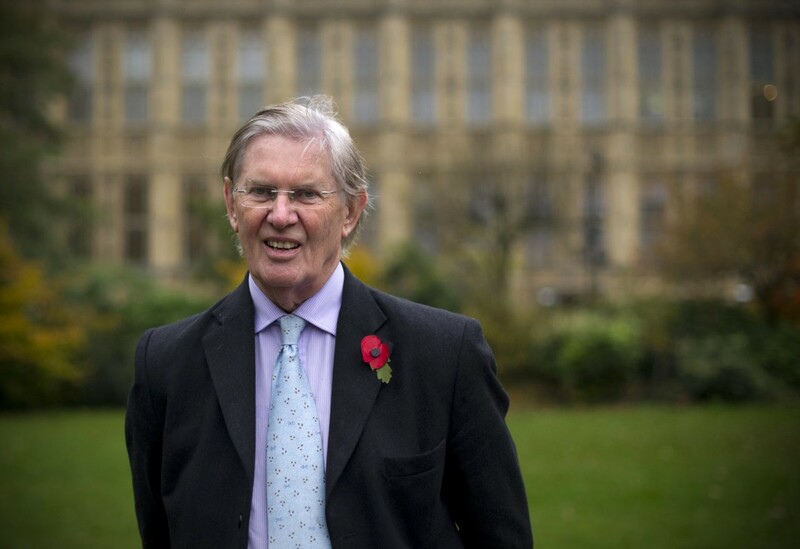 Senior Conservative Brexiteer Sir Bill Cash has said that European Union graduates who studied in Britain must not be automatically granted residency rights after the country leaves the bloc. Sir Bill stated the position at the ‘Brexit Red Lines’ event in Parliament Thursday organised by The Bow Group, the UK’s oldest conservative think tank, and said that residency rights of EU graduates should not form part of Brexit negotiations. He added that he would not expect any UK citizen studying in a foreign country to likewise be given the automatic right to stay at the end of their studies. According to 2015-16 figures, there were 127,440 EU citizens studying at British universities. With the number of EU applicants accepted by UK universities dropping by 2.1 per cent in 2017, senior figures in higher education are pushing for the government to introduce lax immigration and even provide financial support to EU students post-Brexit. The left-wing Times Higher Education bemoaned that proposed post-Brexit immigration rules might “hinder the ability of EU students to stay on and work in the UK after graduation” because their employers must register to the Tier 2 system and there are salary thresholds in place – usual requirements for non-natives to apply for visas in a sovereign nation – the publication writing that some industries may want a “light touch” approach to EU nationals. In April, Breitbart London reported that as price for calling an early election, in which the Conservative Party failed to win a majority, Theresa May caved in to demands to soften her immigration policy by taking foreign students out of immigration totals, the student route being a major source of immigration abuse according to Migration Watch UK. Chairman of the Bow Group Councillor Ben Harris-Quinney told Breitbart London: “The government made much of the reduction in the net migration figures this week as a result of Brexit, but it isn’t the result of any policy that they have implemented. Saying that relaxing immigration rules for EU students must be laid down as an “absolute red line” in Brexit negotiations, Mr. Harris-Quinney added: “In 2016, there were 127,440 EU students in the UK. Ensuring their departure from Britain after study unless they had a specific reason to remain would represent the government’s best chance at meeting its own immigration targets.